President Rodrigo Duterte simply duped people with his campaign vow to end the illegal drugs problem within three-to-six months of his term. Thus, said Magdalo Rep. Gary Alejano when asked to react on Duterte’s statement Sunday wherein he asked the people to give him a six-month extension on his self-imposed deadline. “They voted for [Duterte] because of this promise and he just deceived them,” Alejano said. 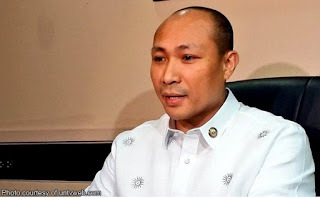 Alejano, who is part of the so-called legitimate Minority bloc in the House of Representatives (HOR), even recalled that the macho-talking President promised to vacate his seat in case he falls short of his promise. “This just shows that we can’t trust his words. He easily takes back everything that he says,” the former Marine captain said. President Duterte did not realize how bad the infiltration of drugs in the country. 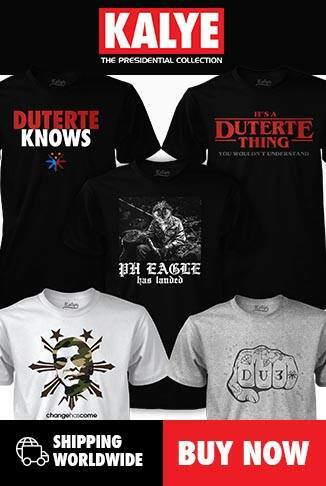 Drug pushers and drug lords were protected by high ranking officials of the government. So people should quit criticizing the president for the 3 to 6 months complete annihilation of drugs which is not completely abolished. It is now government vs government before drugs can completely be eliminated.